After three years on the label, Kiss Daniel leaves G-Worldwide Entertainment. Kiss Daniel has left his record label G-Worldwide Entertainment, the singer exclusively revealed to Realhitz this week.  Kiss Daniel whose latest single ‘Yeba’ is burning hot right now, spoke to Realhitz.com about his music plans for 2018.